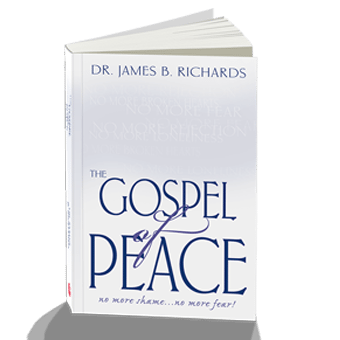 The first 39 chapters reflect the themes of the 39 books of the Old Testament and the last 27 chapters prefigure the events of the New, from John the Baptist to the new heaven and earth. Click here for a sample of Come With Me Through Isaiah. The book of Isaiah is the whole Bible in miniature. The first 39 chapters reflect the themes of the 39 books of the Old Testament and the last 27 chapters prefigure the events of the New, from John the Baptist to the new heaven and earth. Yet the prophet lived and died (horribly) centuries before Jesus was born. A miracle in words!These studies were first given verbally by the author to his congregation. Now in print, readers are invited to ´come with me through these marvelous messages which are as timely as they are timeless. David Pawson, is know by many but the reason I used “unknown” is because too many he is often discovered much later in ones study. 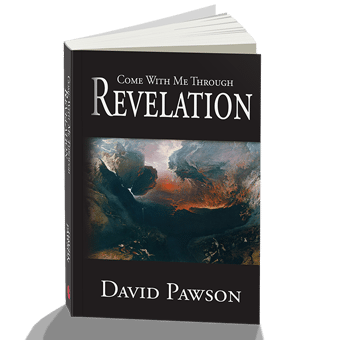 Pawson’s works are able to combine history, theology and Biblical study to bring the entire Bible to life and context for the reader. If you like NT Wright then you will also like Pawson. Now for the review….His work on Isaiah is a remarkable study on the life, writings and context of this significant figure. If you have skipped through this book because you are unsure how and why it fits Pawson helps you see the full picture of why this book is vital to understanding past, present and future events in Scripture. The work is rather large, compared to some other works but it is well worth the time. This is a verse by verse study of one of the most awesome books in the Old Testament, with a lot of background information – all relevant to understanding this book. It is a must have for every serious Bible student, though it is written in very easy to understand language for normal, unlearned people. I make no bones about it, very few Bible teachers today can hold their own with a man of his stature, his theology is sound, Scripturally solid. What I love most is that he doesn’t waste time with speculation, he presents what is very clear and does a great hermeneutics presentation that challenges you, the reader, to ‘crack the book’ and see what the Bible actually teaches. I would buy any of his books. 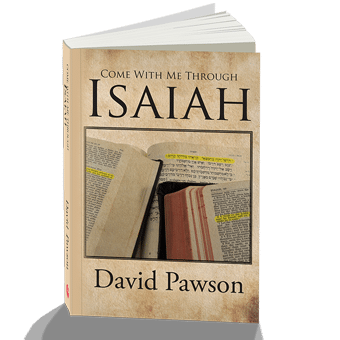 In “Come with me through Isaiah” David Pawson walks us through the book of prophet Isaiah, which is one of the biggest books in the Bible. Reading David Pawson’s book, I began to understand for the first time Isaiah’s book, which includes a lot of history and yet to be fulfilled future events. There are places, kings, empires and events which readers need to know about in order to understand Isaiah. So be prepared for a lot of interesting reading – first chapter by chapter of Isaiah’s book and then this book’s explanation, as suggested by the author. 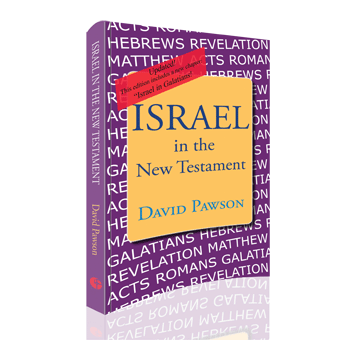 Even though I’ve read Isaiah before, up until reading David Pawson’s book I knew only a few well known verses from chapter 53 and some others quoted in the New Testament. Now I began to see Isaiah’s book as a whole text which makes God’s plan and his character (of mercy and justice) more clear to me. It’s also interesting for us to know that NT hearers knew Isaiah very well and each quote brought association with whole texts. So we need to understand the whole Bible. This book was very useful in getting the big picture. i enjoy Pawsons work and am grateful for the teaching. I enjoyed it very much. David Pawson is a good teacher. this book was very useful in getting the big picture. i enjoy Pawson’s work and am grateful for the teahing.